Lindsey Fox is an artist and designer currently working in Portland Oregon. 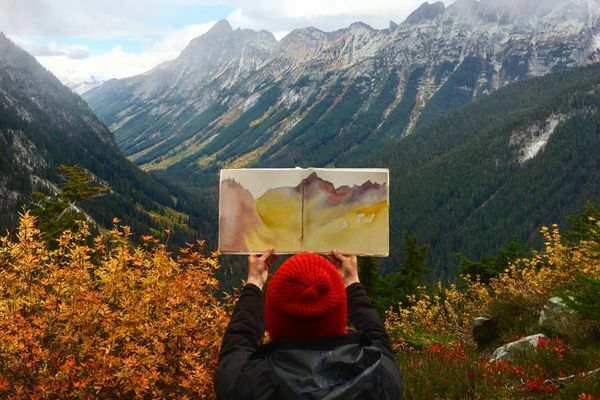 She thru-hiked The Pacific Crest Trail in 2016 with her sketchbook and watercolors in tow. She is always finding inspiration and abstraction though adventure in the outdoors.